Arcturian Ascension Tools: Kudos For David Wilcock! 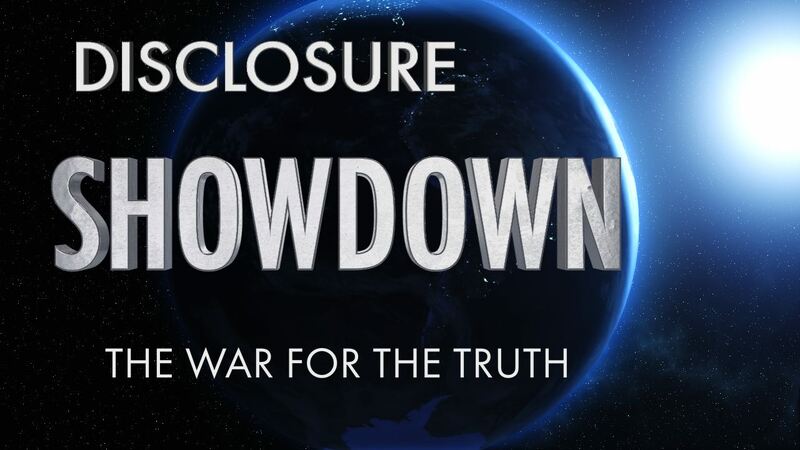 The downing of a Russian airliner, the “heart attack” of the founder of Russia Today in DC, the stunning UFO-like missile test over LA, the Paris shootings and the Turkish attack on a Russian warplane may all be signs that the war for Disclosure is reaching its climax. At least six different insider sources are telling us the Alliance has reached a huge decision: They have finally agreed to move forward with Disclosure. Disclosure involves a tremendous release of classified information that will utterly change everything we thought we knew about the world today.